We will be forever true. 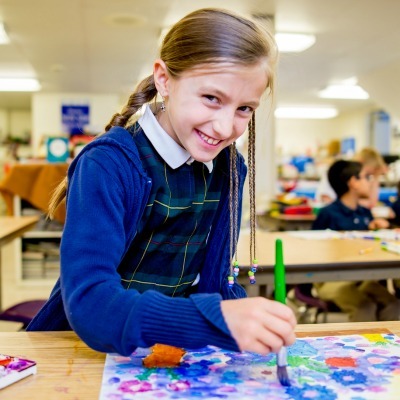 Since 1918, the Wyndcroft School has provided the opportunity for children to enjoy academic excellence in a nurturing setting. 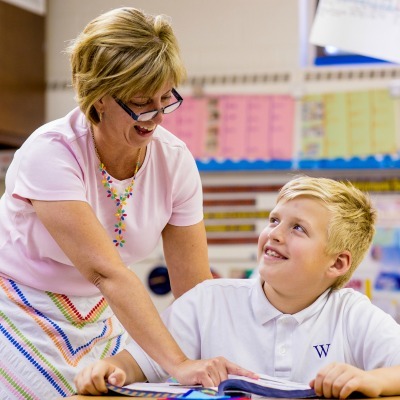 With a strong commitment to small class sizes, our teachers bring to the classroom experience, and a vitality and enthusiasm for knowledge, sharing with the students a passion and love for learning. 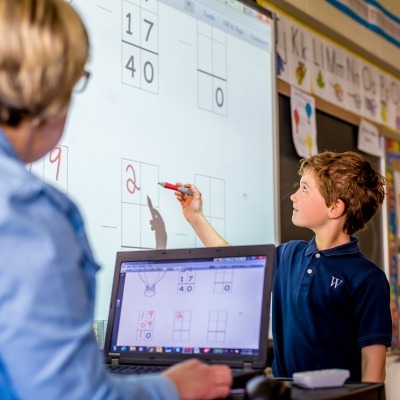 From its beginnings as a vanguard school for “outdoor” education, over the decades the Wyndcroft School now serves families from three dozen Pennsylvania zip codes. That diversity is matched by an economic and ethnic diversity that strengthens the learning experience. 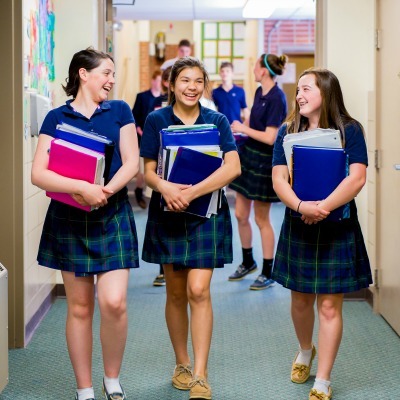 With such a strong foundation, our students continue with great academic and civic success at the leading public, parochial and independent boarding and day schools in New England and the Mid Atlantic States. They are committed to serving and participating in all aspects of school life including community service, athletics and the arts. And they continue these commitments throughout college years. 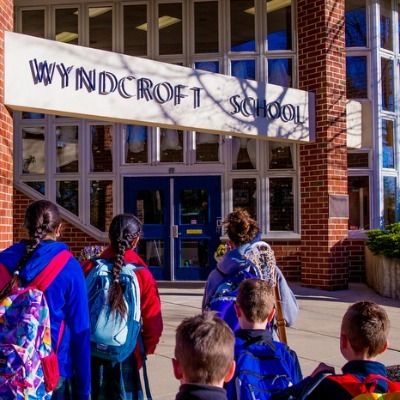 The Wyndcroft School makes a difference in the lives of students, and families choose to send their children to our school since the values of Non Sibi, not for self, help the girls and boys seek information in those steps beyond the classroom. Although our curriculum is traditional and rigorous, alumni note often the relationships and learning to communicate as key. 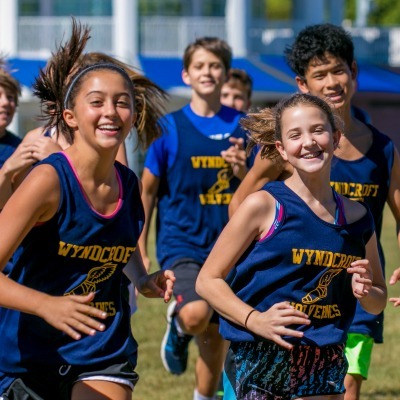 Our alumni embody their Wyndcroft days with pride and humility. 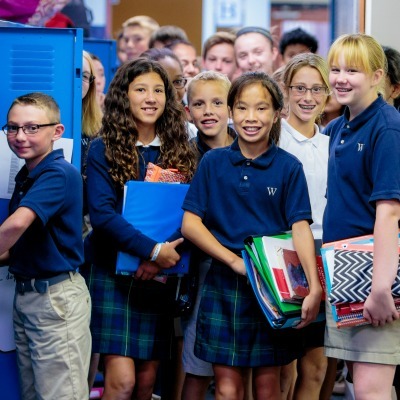 They take the days and wisdom garnered through the study of literature, French, Latin, mathematics, science and social studies and go on to make a difference at home and abroad. Wyndcroft needs your help! We have found a number of pictures in our archives that have no names attached to them. Do you see any that look familiar? Do you know people in the photos or do they bring back memories? Take a look at the slideshow below and then fill out the form below to let us know. Thanks in advance for your assistance with this process.